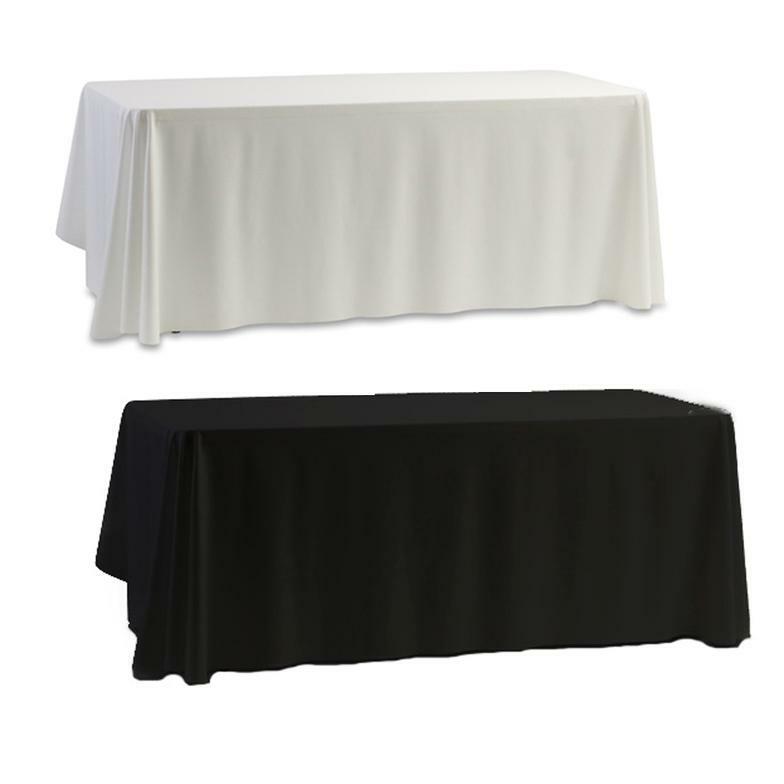 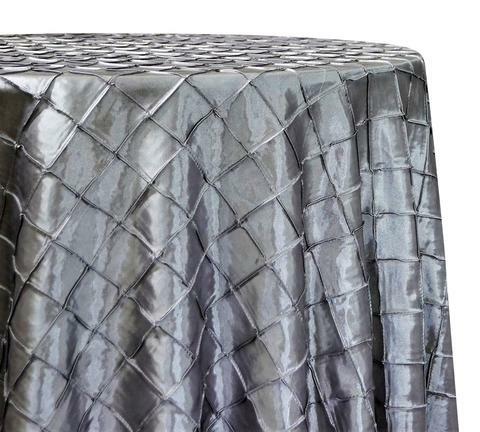 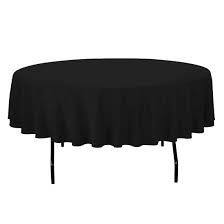 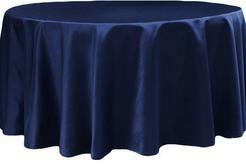 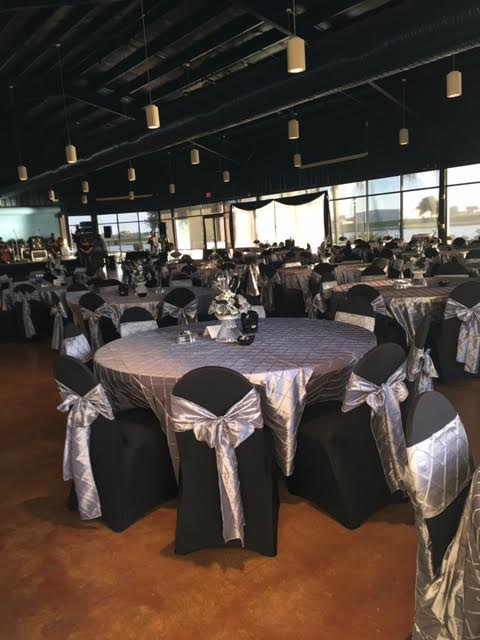 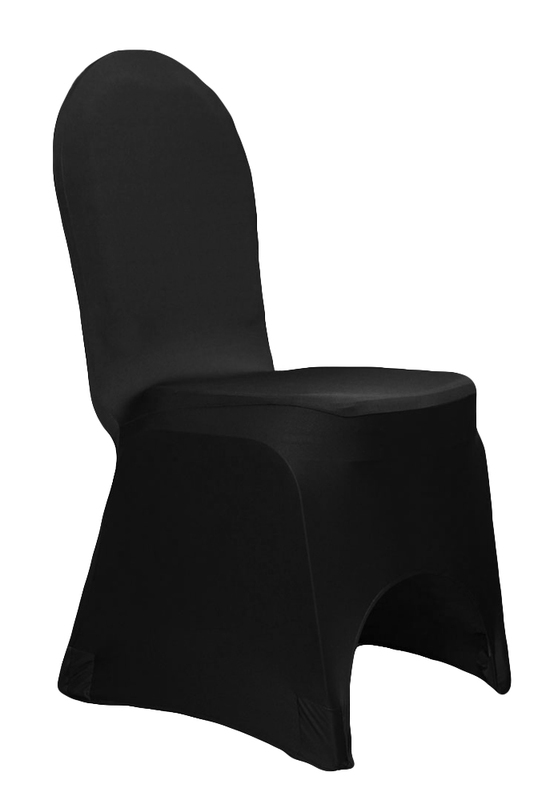 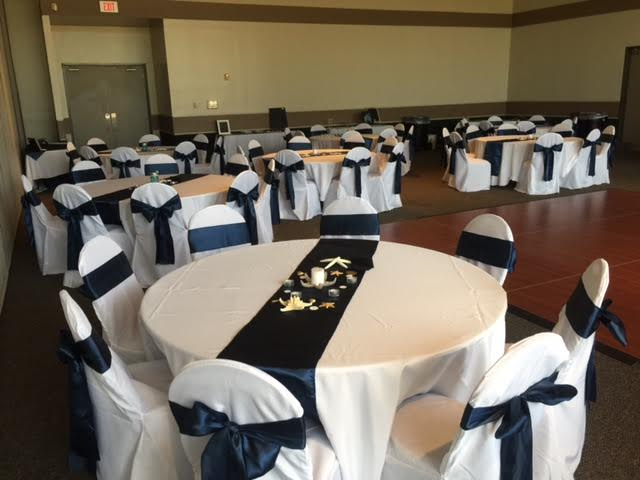 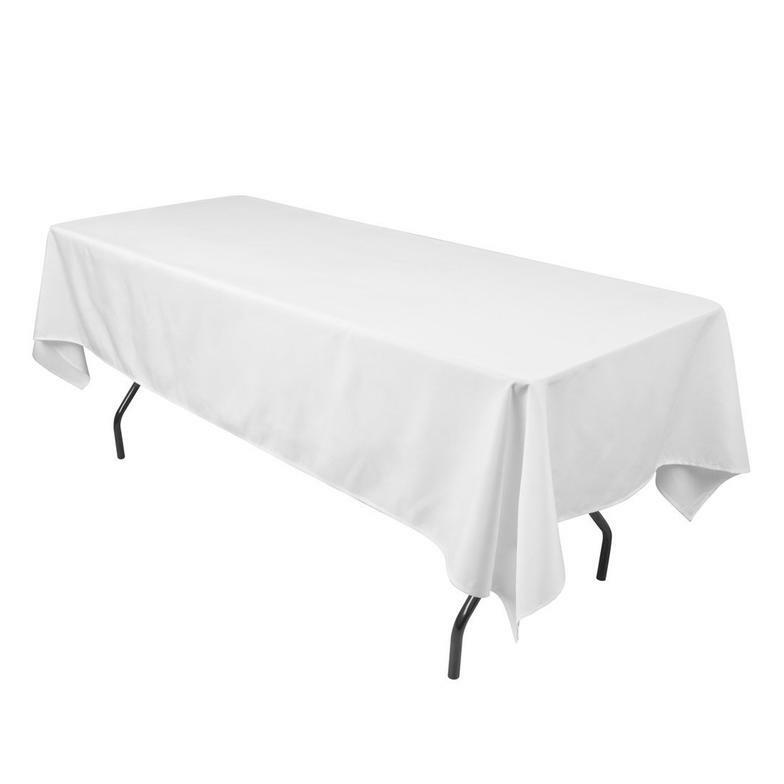 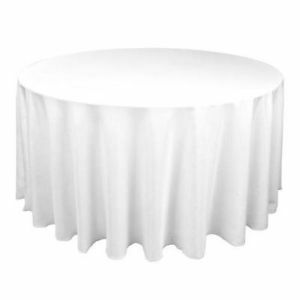 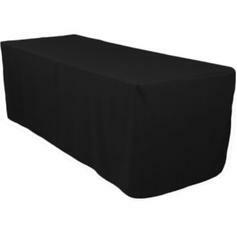 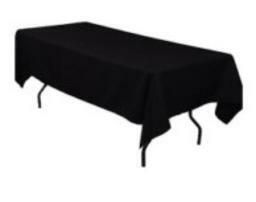 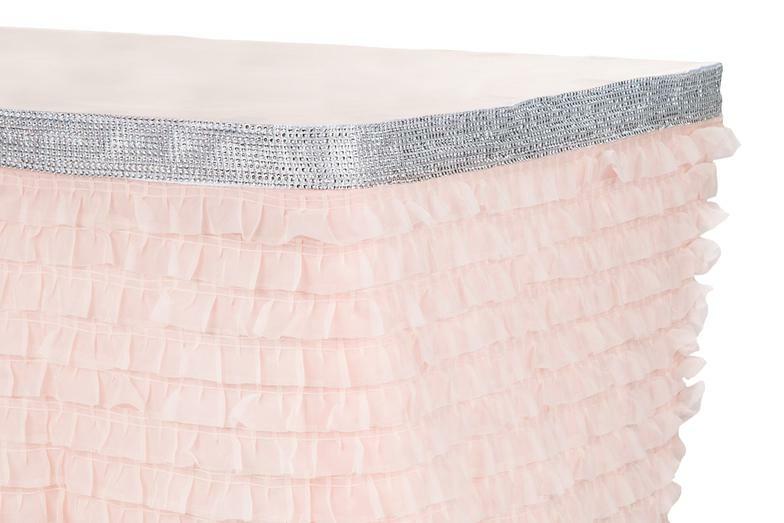 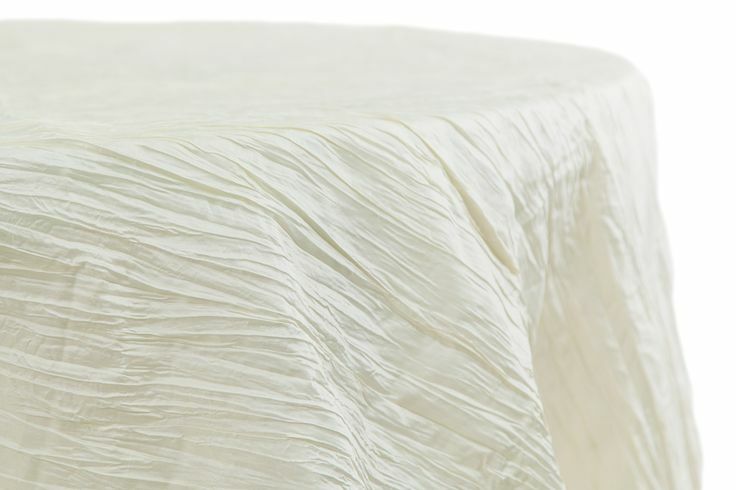 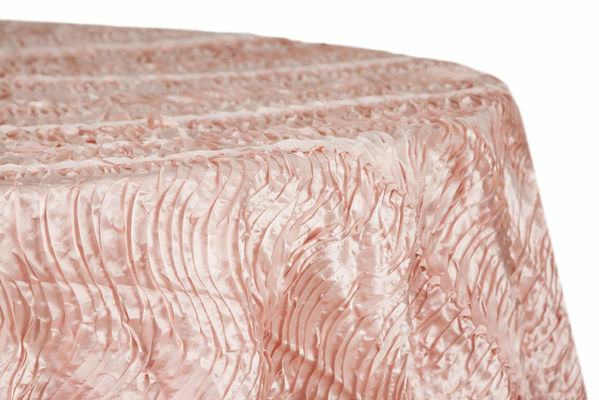 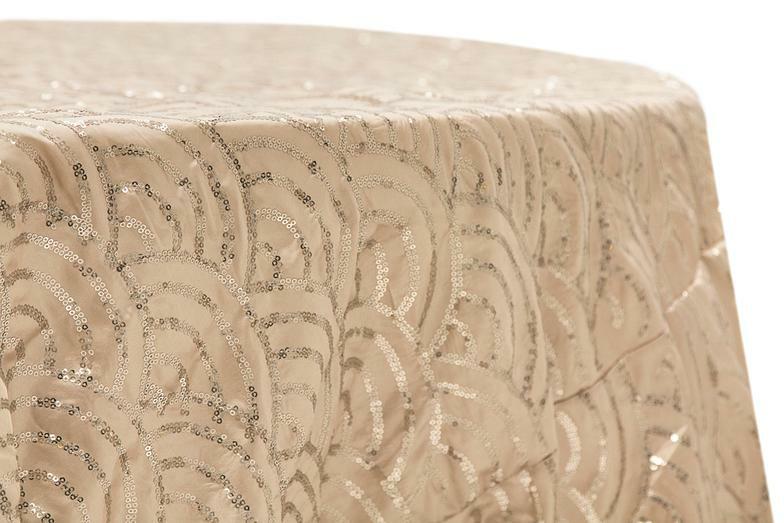 We have a variety of table linen rentals to choose from. 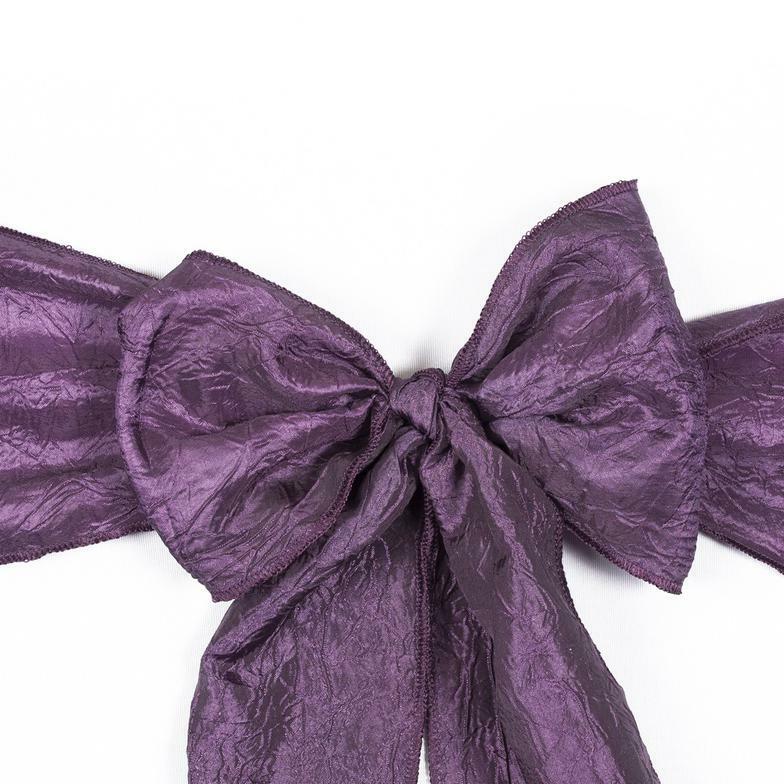 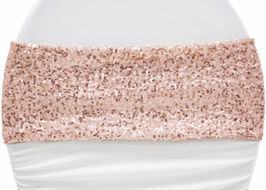 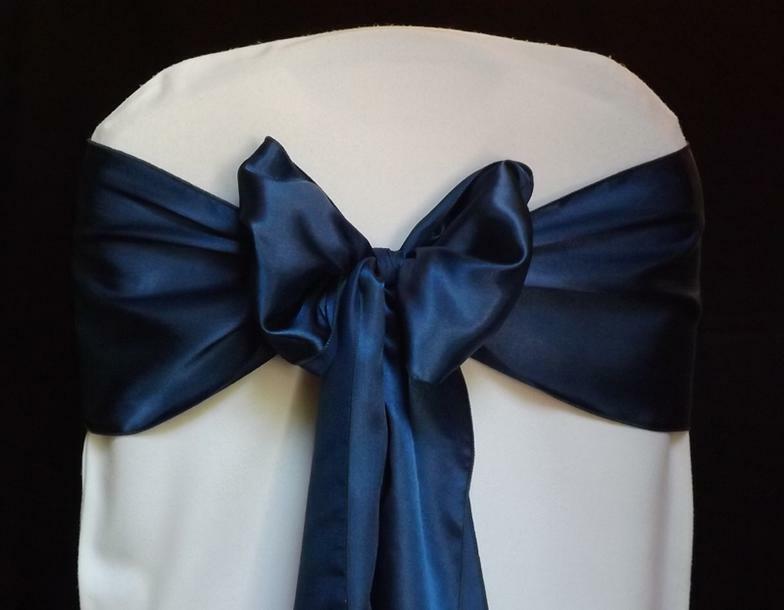 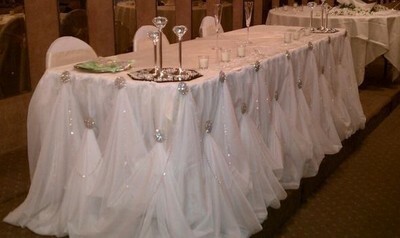 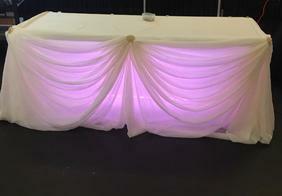 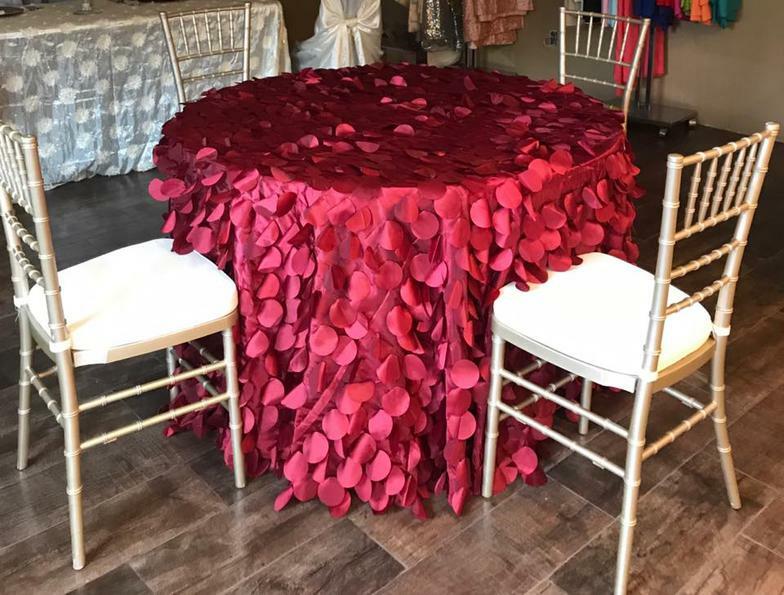 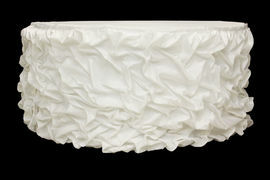 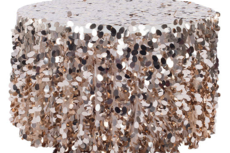 We offer coordinating table cloths, table runners, chair cover, sashes and napkins in a variety of colours and materials. 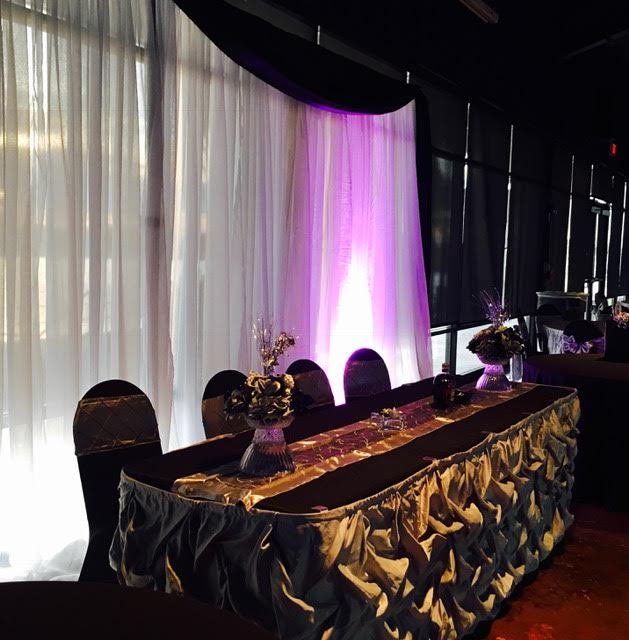 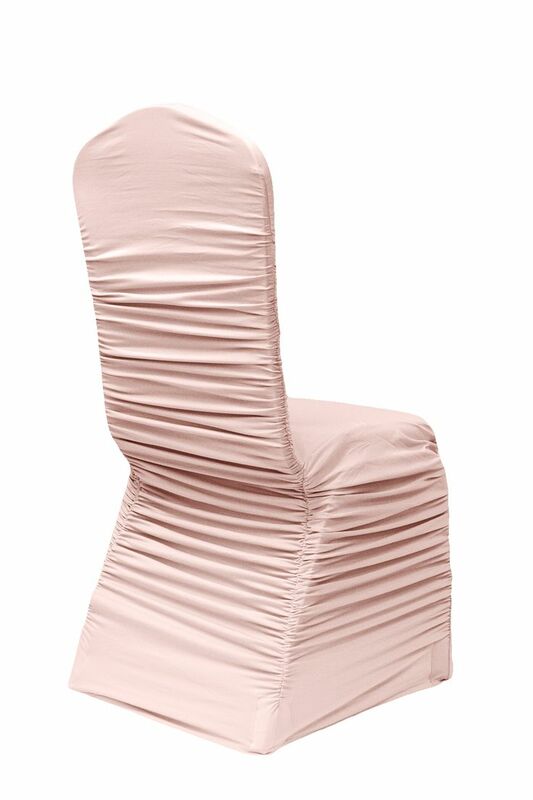 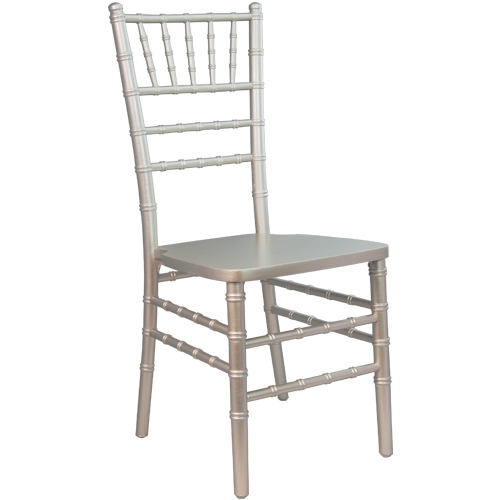 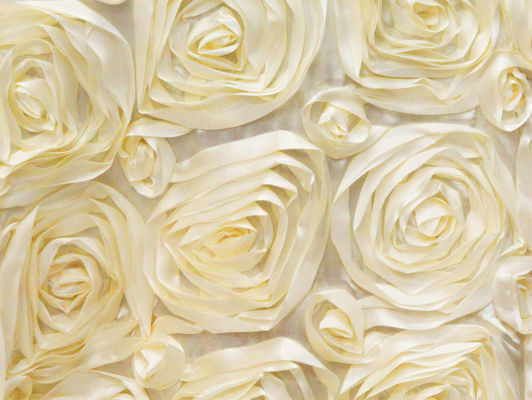 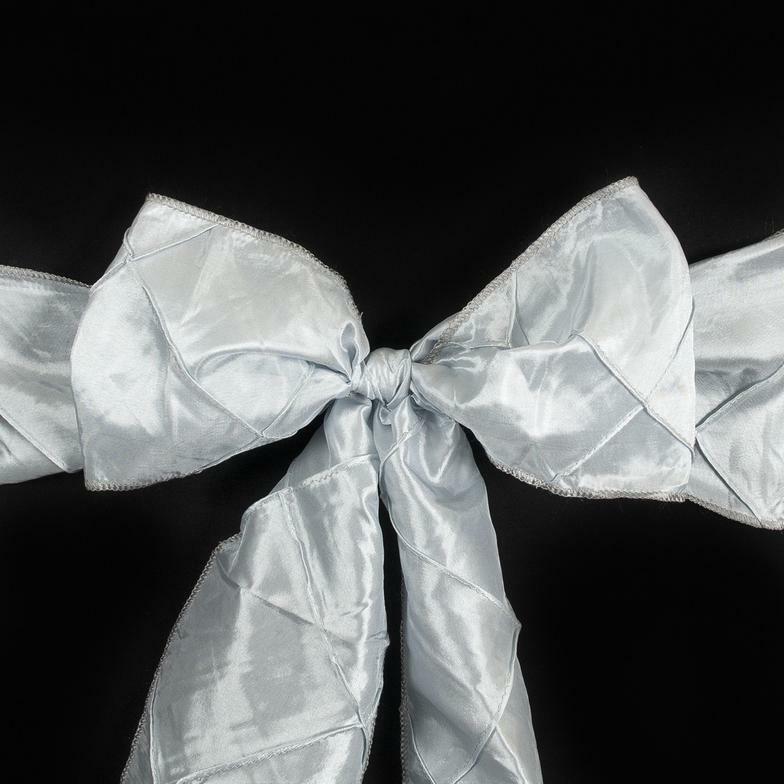 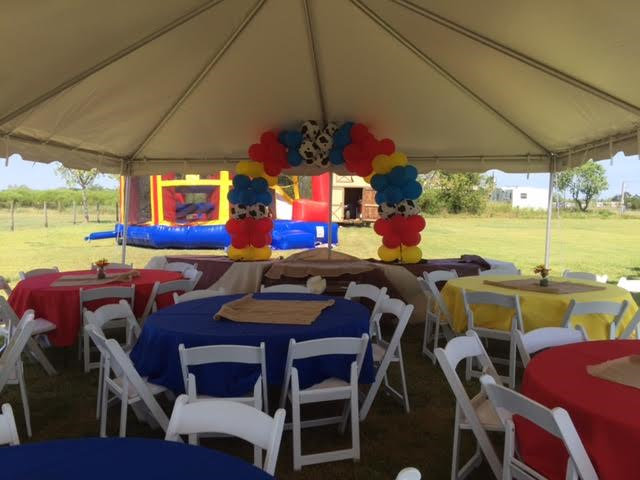 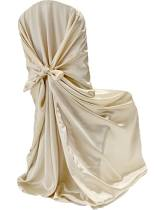 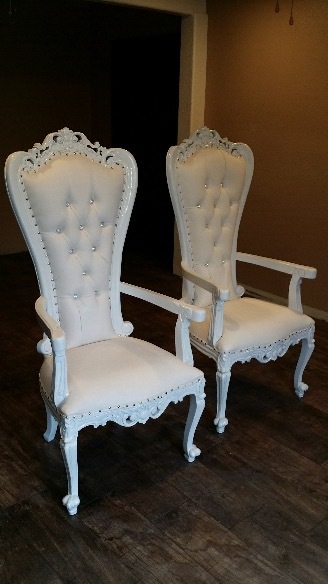 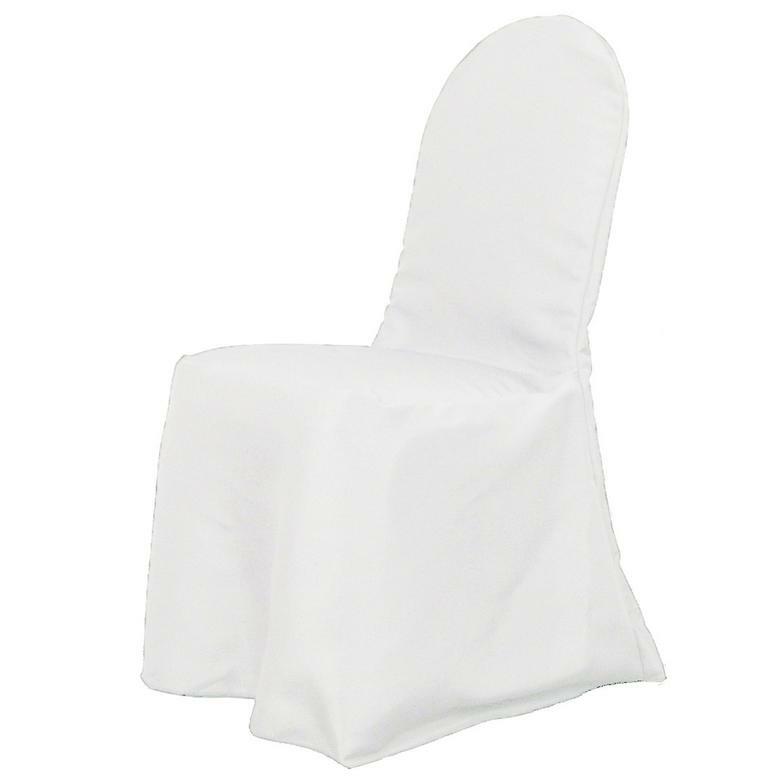 Please contact us to set up a free consultation to see our line of fine linen rentals. 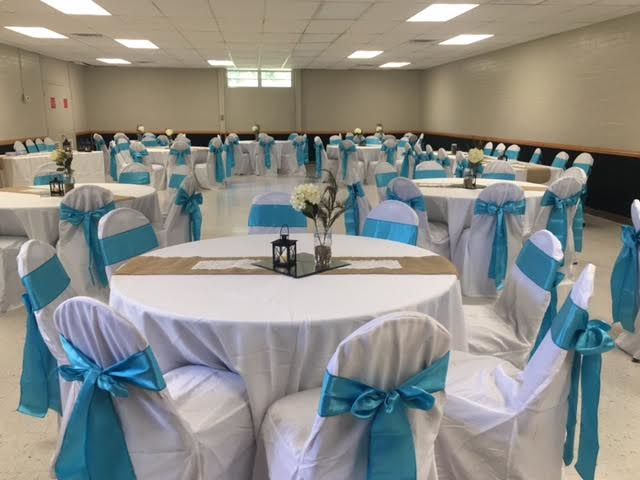 Having a Wedding let us help you..